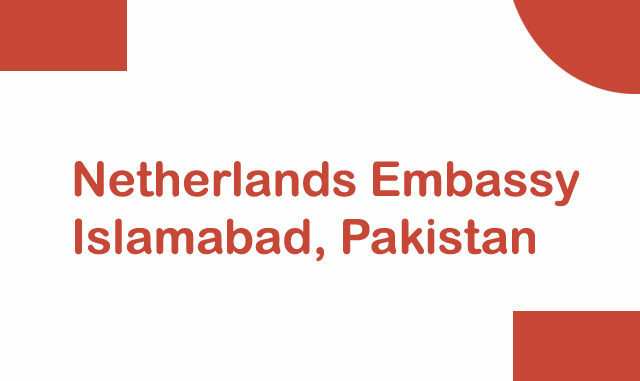 Embassy of the Holland working in Islamabad has been closed for the indefinite time period in the wake of security threats. According to the sources, all the interviews of visa seekers have been cancelled until the next order. However, the process of receiving fresh applications for visas has also been halted. It is to be mentioned here that Foreign minister Shah Mehmood Qureshi had contacted his Dutch counterpart and raised an issue of sacrilegious caricatures. He told Dutch foreign minister that sacrilegious caricatures have hurt the sentiments of Muslims across the globe. Appalling acts will only fuel intolerance and hatred among believers of different faiths, he clarified.